“Susy Cushman – our 1992 Olympian – shares her experience as an athlete, mother and firefighter!”. Visit this link for a very interesting interview with a Manitoba Olympian. 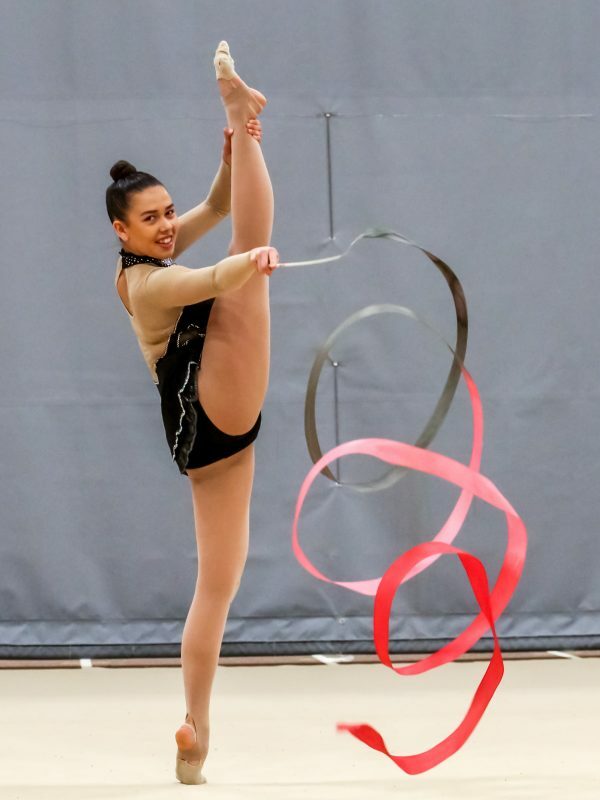 Goldstream Rhythmic Gymnastics Club in Steinbach was a perfect host to the 2008 Provincial Gymnaestrada this past Saturday, held for the first time outside of Winnipeg . The host organizing committee lead by the club president Donna Giesbrecht have gone all the way out to make the day at the Gymnaestrada special for everyone. Pasta lunch, cheese cake and tea during intermission, vendors, many local sponsors and of course hands full of courteous volunteers created a warm backdrop for the annual showcase of the rhythmic gymnastics talent as well as special guest groups from Winnipeg and Steinbach. 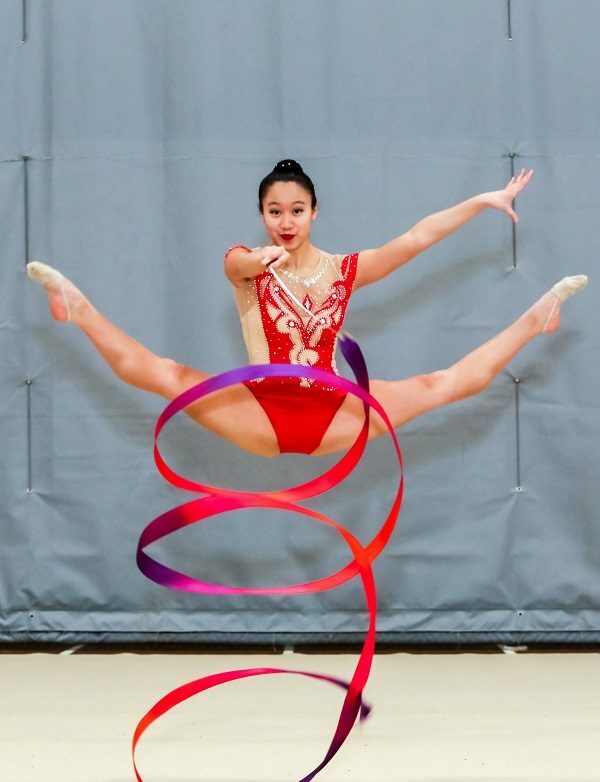 All in all 233 performers took part in this annual rhythmic gymnastics extravaganza. The participants came from the following rhythmic gymnastics clubs and special guest groups: Alegria, ARGO, Flippers, Formettes, Goldstream, HPTCI, Masterworks Studio, Momtaza, Rhythmic Royals, Sapphires, Stoney Brook Dance Company and South-East Sparks. Congratulation to coaches and performers for providing colorful and entertaining afternoon. Thank you Goldstream Rhythmic Gymnastics club! Thank you volunteers! View the picture album. Sunday, May 6 at the Tec. Voc Collegiate, over 200 gymnasts from Alegria, ARGO, Formettes, Goldstream, HPTCI, Momtaza, Rhythmic Royals, Masterworks Dance Studio and the Manitoba Gymnaestrada Team performed in front of the sold out house. One performance better than other kept the audience involved and asking for more. The afternoon was crowned by a performance of the Manitoba Gymnaestrada Team with presentation of the program they will be taking to the the 2007 World Gymnaestrada in Dornbirn, Austria this July. Those of you who have missed this performance will have one more chance to catch them before they leave for Europe. The team will perform at the awards ceremonies of the 2007 Provincial Championships, June 1-3, at Max Bell Centre. Coaching Manitoba is pleased to announce the recipients of the 2005 Coaching Manitoba Excellence Awards. Presentation of the awards took place on Saturday, April 16, 2005 at the Hilton Suites Hotel Winnipeg Airport. The awards recognize a history of commitment and dedication to coaching in Manitoba. 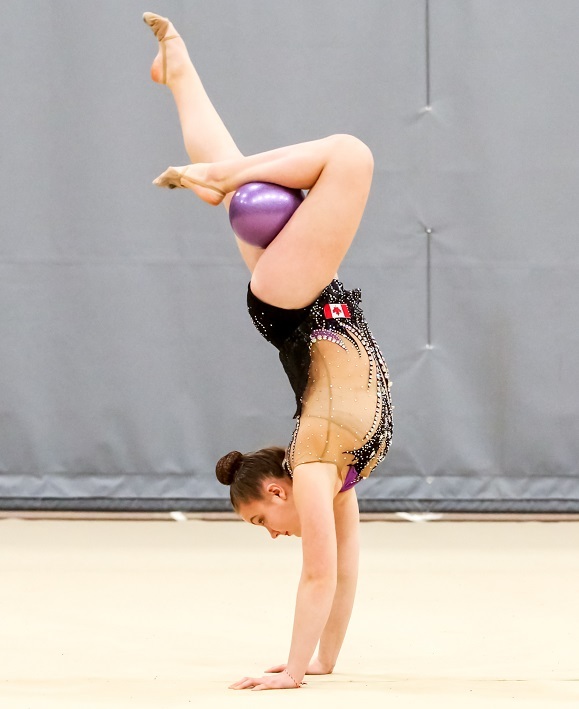 Tracy is a NCCP Level 3 certified Rhythmic Gymnastics coach and has been coaching for the past 13 years. 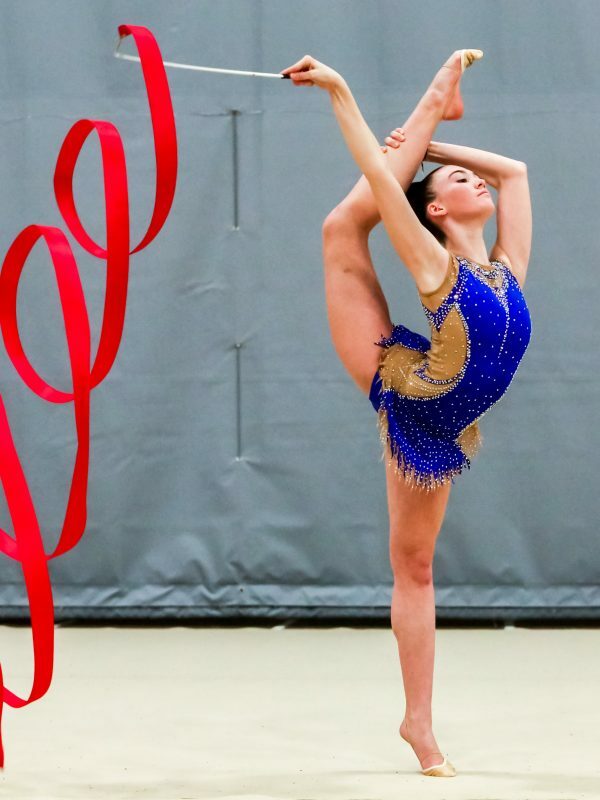 One of Tracy’s goals is to introduce the sport of rhythmic gymnastics to new athletes on an ongoing basis, in order to increase the number of children being exposed to this sport. She changed the recreation program at the Sapphires club from one 27-week program to 2 ten-week programs per season, thus reducing costs and increasing opportunities for more children to participate. This season alone the program has grown to 82 athletes from just 30 in 2003. Tracy recognizes the different technical aspects and demands of rhythmic gymnastics. She is always encouraging her athletes to broaden their gymnastics training, by attending various skills camps offered by other clubs, as well as any opportunities to work with outside coaches. 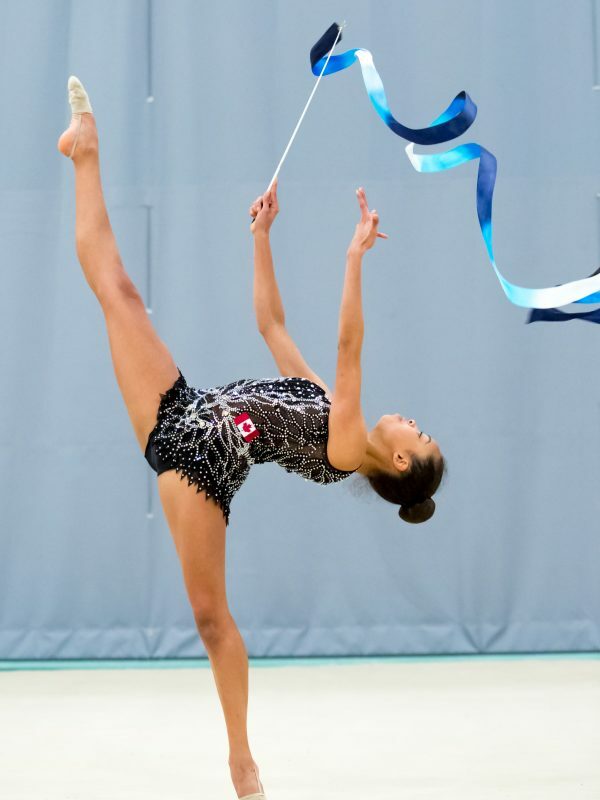 Tracy also encourages her athletes to take part in other sports, attend school trips and take advantage of opportunities, even if they may conflict with rhythmic gymnastics events. Tracy has developed the Sapphires club into a place where gymnasts feel welcomed and accepted.